We are all for vast, wide-open spaces, but there comes a time when the segmentation of space is necessary – sometimes even critical. For those times, we offer several types of modular walls, room dividers and privacy screens. From corporate offices to retail areas to healthcare facilities, we can help you craft the type of space you need today, and help you re-create that space – literally – if your needs change in the future. For a modular wall system that integrates with permanent construction, existing furniture and architectural elements, reduces noise, promotes sustainability and makes the best use of existing light look no further than Genius and Lightline Movable Walls from KI. Genius is durable by design, delivers power and data connectivity and is available in a wide range of textures, material types, colors and door styles. Lightline is made with one-half-inch-thick glass and comes pre-assembled. Seamless glass joints coupled with no vertical posts promote better light distribution and have no visual breaks. Patient room division and privacy can be created with KwickScreen. Healthcare workers rely on these screens for their portability, adaptability, customized graphics and ease of cleaning. 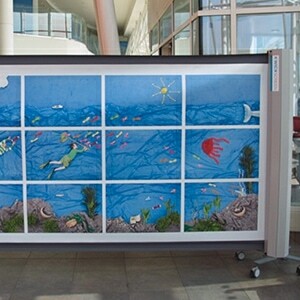 KwickScreen extends up to 10’3” x 6’3” high and can bend up to 180 degrees. In addition to reducing the spread of Hospital Acquired Infections (HAI), KwickScreen helps preserve a patients’ dignity and improves their experience. KwickScreen can also be used outside of the healthcare realm. The truth is, shopping malls, tradeshows, government and corporate offices and even colleges and universities are a few of the places that can benefit from KwickScreen. 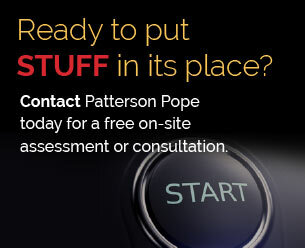 When it comes to protecting equipment, inventory, and sensitive information, as well as protecting workers from injury, wire partitions and cages get the job done. These free-standing enclosures are created with modular wire panels and enhance areas where worker safety and material security are critical. Wire partitions and cages are ideal for many industries including industrial and commercial business, public safety, healthcare and military. 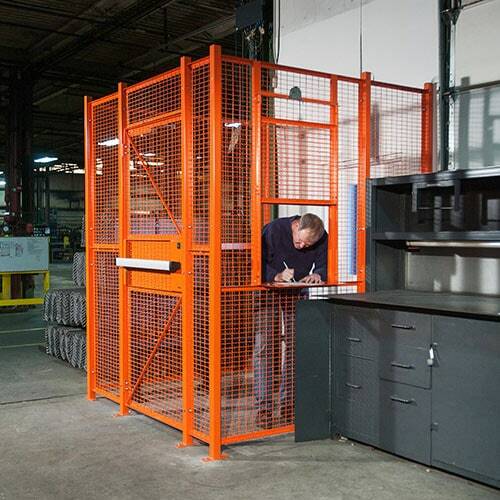 Applications for wire cages include machine and robotic guarding, tool cribs, drug and evidence storage, supply and maintenance equipment cages and general storage areas.